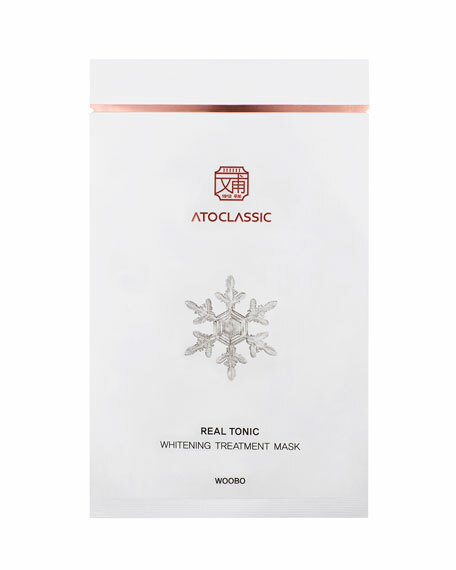 Atoclassic real tonic brightening treatment mask. 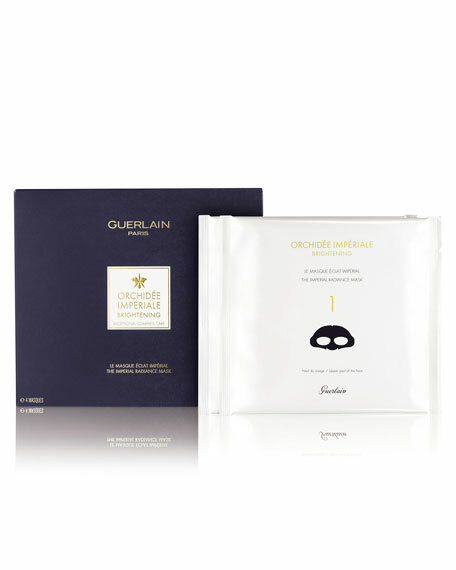 Apply the sheet mask for 20 minutes. Remove and discard the mask. Pat in any remaining essence until absorbed. Follow with the last steps of your routine as needed. 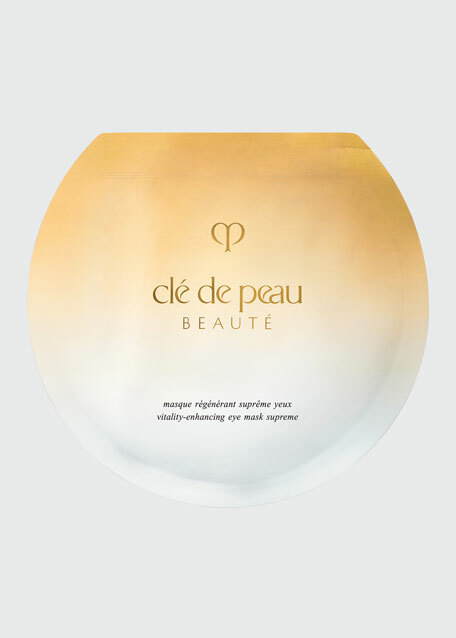 For in-store inquiries, use sku #2433177.